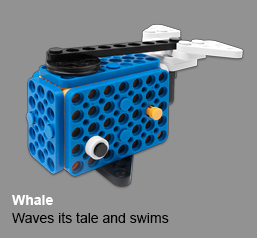 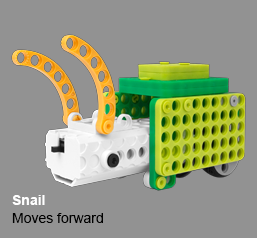 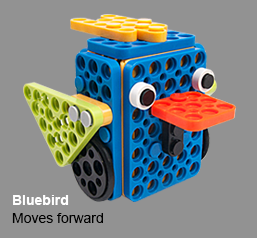 It uses an actuator to move on its own, developing on your children's space perception. 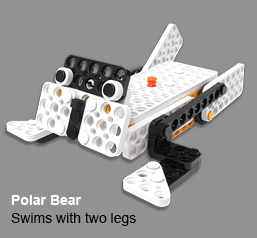 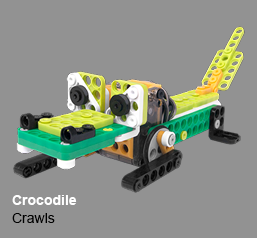 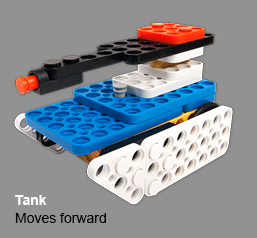 ROBOTIS PLAY provides a tool to assemble and disassemble, helping to improve on concentration. 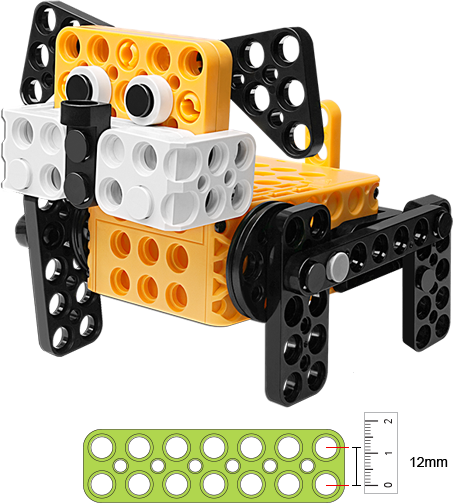 Budget-friendly robot kits that won’t break the bank! 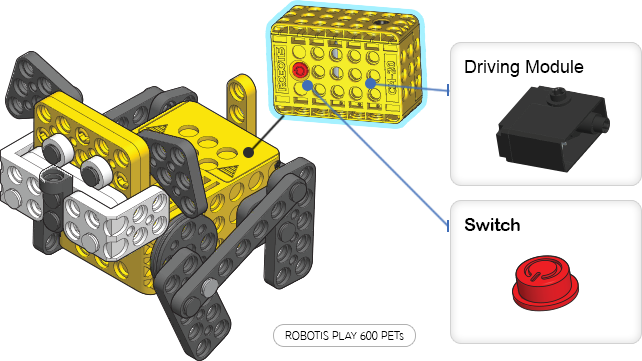 The ROBOTIS PLAY 600 PETS Kit is a great way to get your children excited about robotics at an early age. 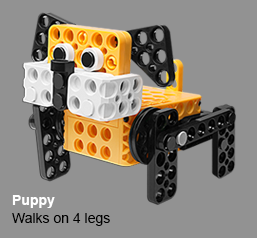 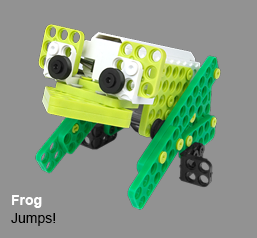 Your children will get to build up to seven moving pet robots! 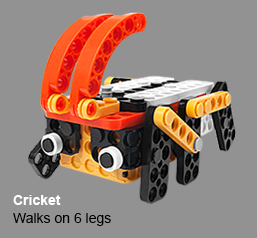 Includes simple assembly instruction manual. 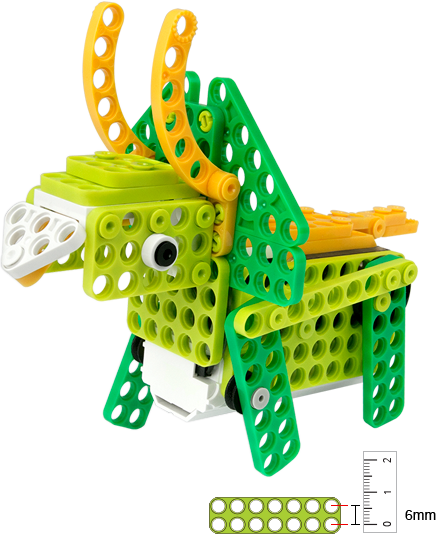 The ROBOTIS PLAY 300 DINO Kit is a great way to get your children excited about robotics at an early age. 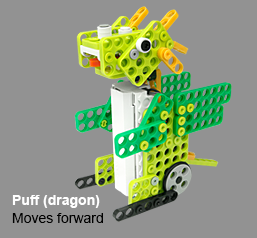 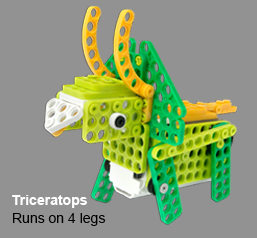 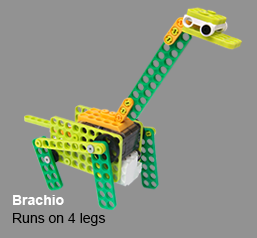 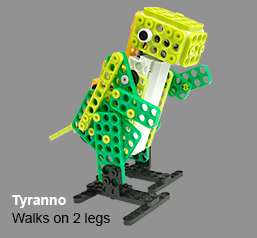 Your children will get to build up to seven moving dinosaur robots with this kit! 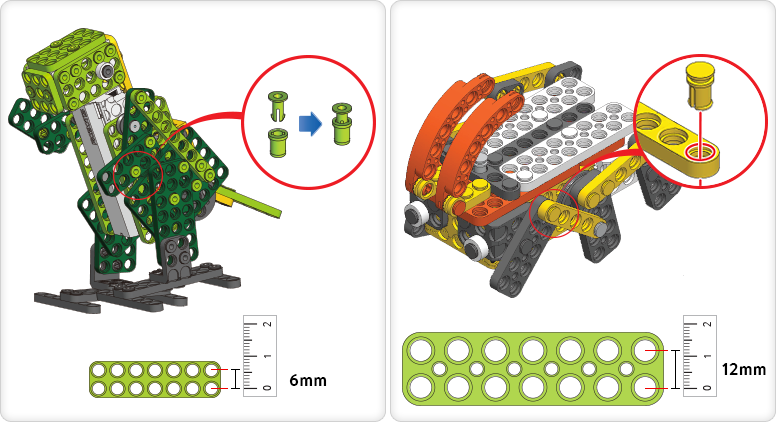 Each kit comes equipped with over 50 parts and an easy-to-follow assembly manual. 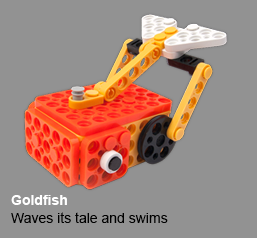 Ages 8+.